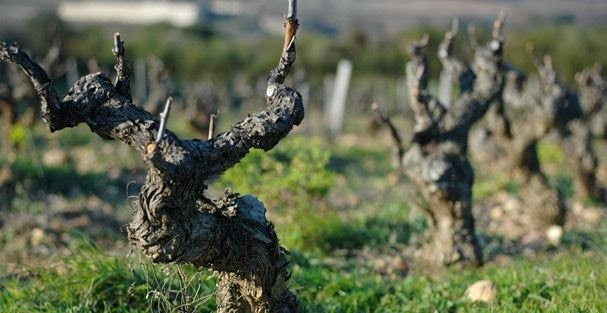 The wines of the Southern Rhône are amongst the most loved on the planet, and of those the wines of Châteauneuf-du-Pape are iconic. They are unarguably amongst the favourites of your humble SukasaStyle reviewer. Yes, you can buy less expensive wines from Gigondas, Vacqueyras and Côtes du Rhône Villages (Rasteau in particular) that are very good in quality and excellent in value but they simply aren’t Châteauneuf-du-Pape. Having said that, as any wine lover understands any Châteauneuf isn’t cheap but by that measure, Châteauneuf-du-Pape Clos du Calvaire is as unpretentious and as value laden as they come. We heartily recommend it for purchasing and drinking now and for cellaring for the coming decade. 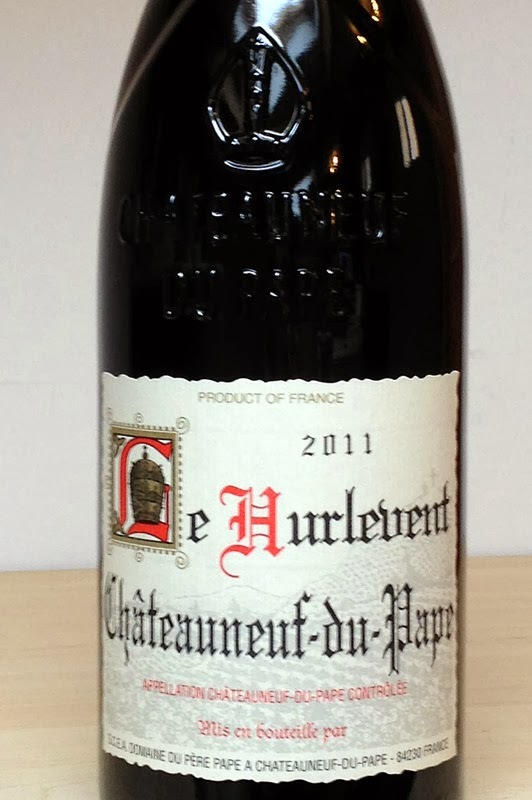 Consider the 2010 vintage of Châteauneuf’s in general as the one that is suitable for aging. It is a better value that the blockbuster 2005 vintage. This is a generous wine that reminds you of a variety of berries, some liquorice and a touch of leather and cocoa on the nose. The structure with moderate tannins makes it a wine to savour slowly and the body is rich while the finish is velvety smooth. What may come as a surprise is the alcohol content, coming in at 15.5% which reminds one of Nappa Valley Cabernet or Barossa Valley Shiraz. For the 2010 vintage the Grenache/Syrah/Cinsault combination comes in at 70/20/10 ratio. The question remains, can that combination continue? Sacrebleu! SukasaStyle hopes it does not come to Châteauneuf avec l'eau! 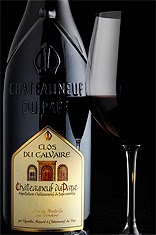 In the meantime, enjoy this value Châteauneuf-du-Pape Clos du Calvaire with beef carpaccio with parmigiano reggiano (as recommended by the winery) or our short list of hearty dish options: Stews and Casseroles, Bangers and Mash, Haggis (homage to Robbie Burn’s day), Chilli, Steak and Kidney Pie, or Roast Beef. Decant before serving and serve at 17oC if possible. Cellar till 2023.